and #142 in Business & Innovation in the ZIG Index. Don’t miss out! 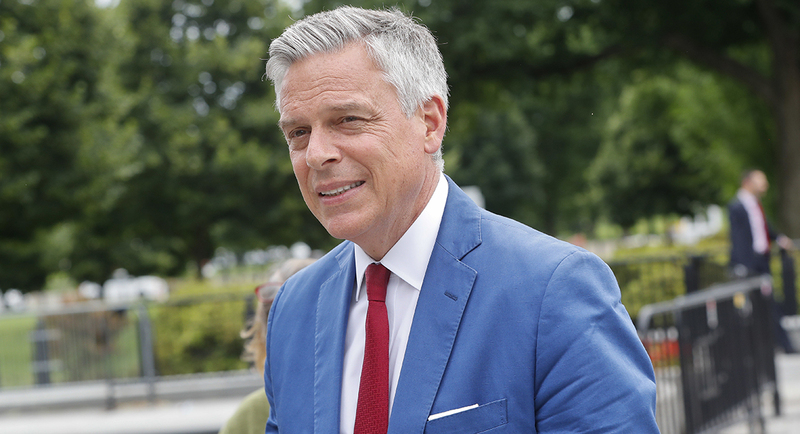 See all of the latest from Jon Huntsman and more on ZIG. 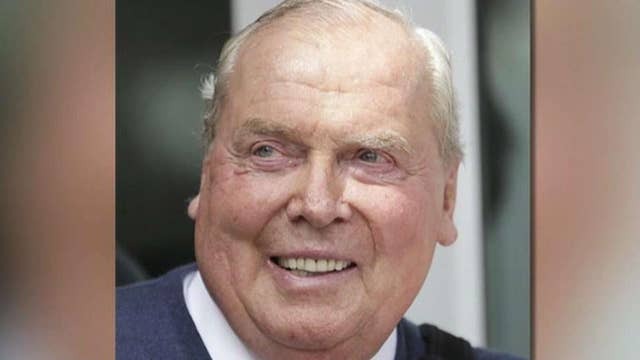 "It kind of puts things in perspective." U.S. 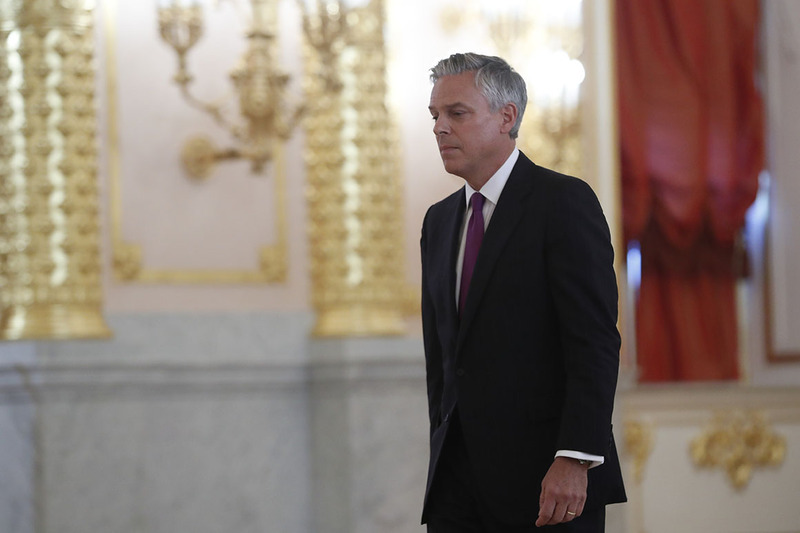 Ambassador to Russia Jon M. Huntsman responded Saturday to a column written in the Salt Lake Tribune which argued he should resign his diplomatic post immediately. 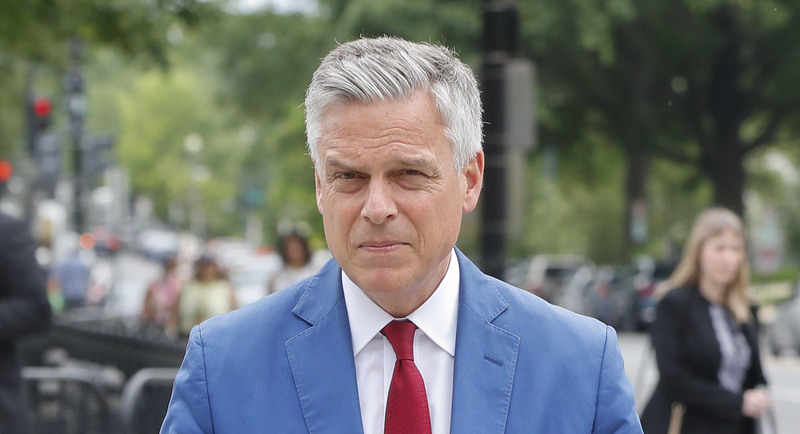 If this weren't already awkward enough, Jon Huntsman, Abby's father, is the current United States ambassador to the Russian Federation. 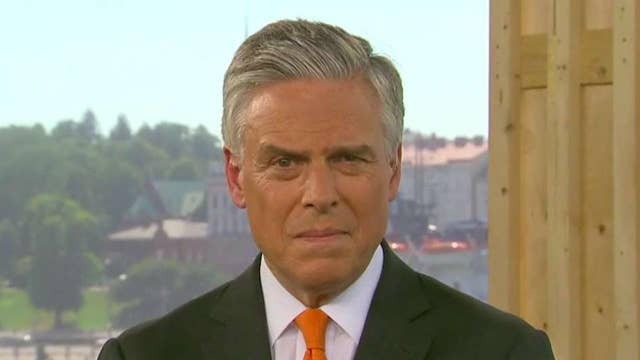 Jon Huntsman emphasizes that it is the first true "meeting" between the two leaders.